Puffles | Secret Penguin Cheats! If you dance when you are a rainbow puffle, you can make a rainbow cloud. 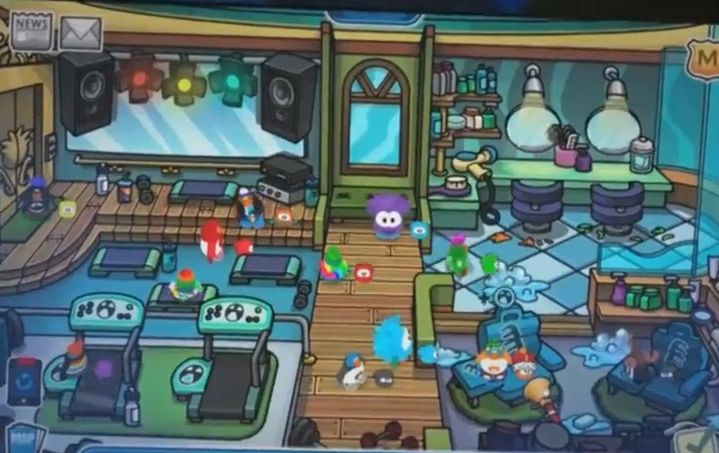 If you put on all the items you got all the items from the Puffle Care Quest, you can do this cool dance. If you get a Rainbow Puffle, try to keep it because you need to wait four days to get a new one. P.S. Penguins do not like hair cuts. Paint By Letters My Puffle Book Coming Back? P.S. The penguin is Dark Black, but that is because it is a SWF. 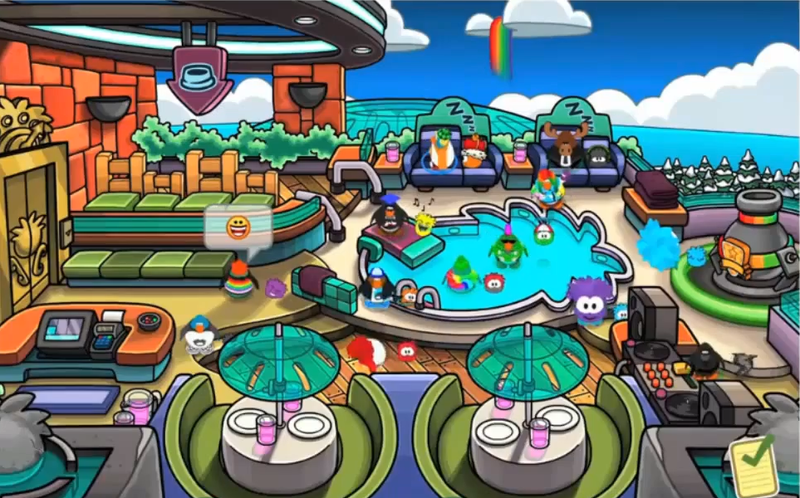 So if it will not come back then why did Club Penguin get a new cover for it? If you have more news about the book coming back that I missed you can say so in the comments and I will put that up and give you credit. I was happy I found a pic in English because he is not English. 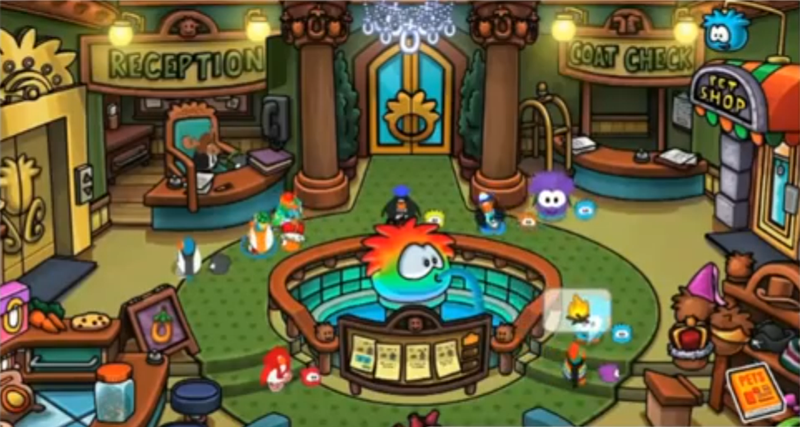 I am guessing the the Puffle Hotel will be the only place to buy the Rainbow Puffle.